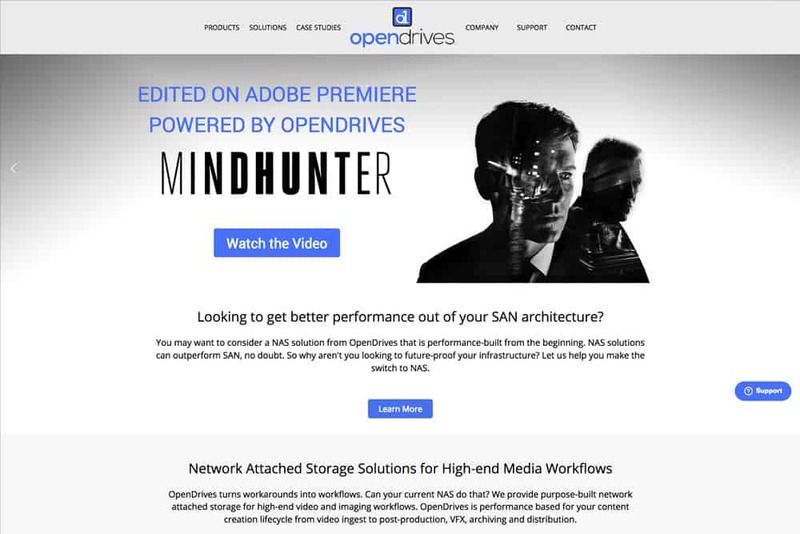 OpenDrives turns workarounds into workflows. Can your current NAS do that? 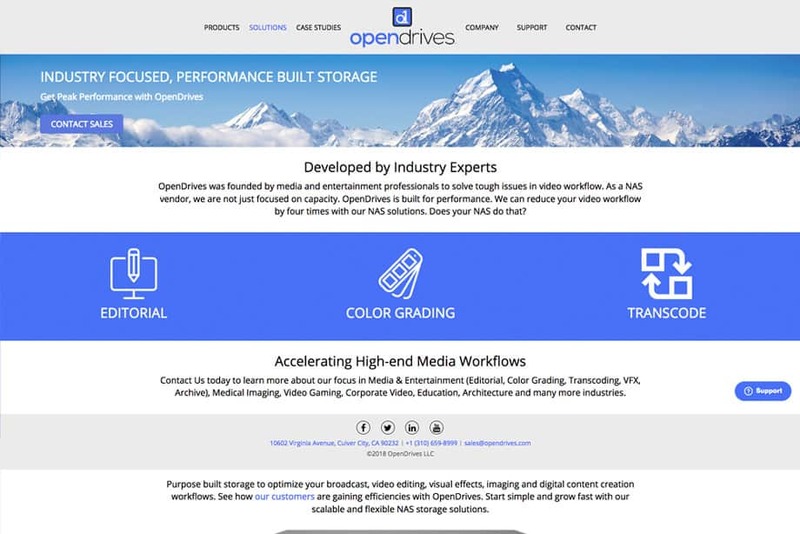 We provide purpose-built network attached storage for high-end video and imaging workflows. 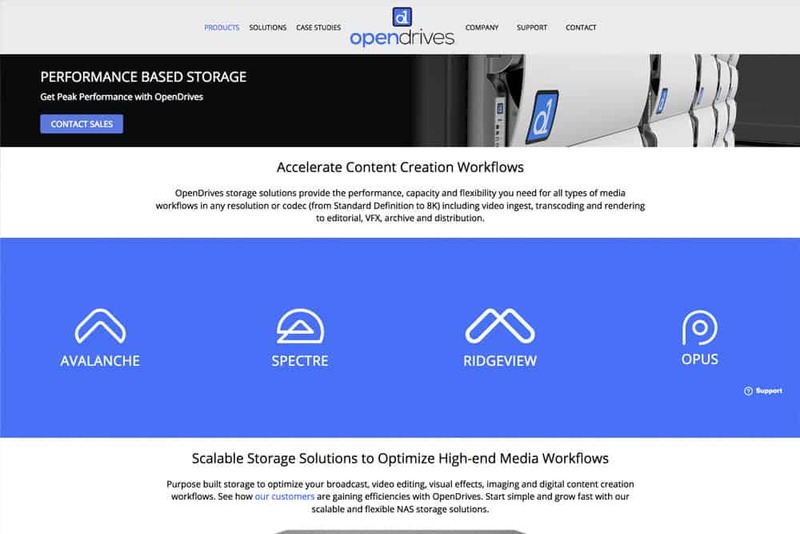 OpenDrives is performance based for your content creation lifecycle from video ingest to post-production, VFX, archiving and distribution.